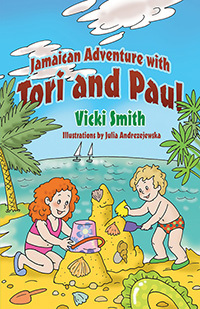 Vicki Smith’s “Jamaican Adventure with Tori and Paul.” This fun, interesting and illustrated travel adventure book for children enables a view of people and life in another land. Join Tori and Paul as they discover our world, its lands and the people who are our neighbors near and far. Next Next post: Is Your Book Award-Worthy? Enter the Readers’ Favorite Contest and Find Out!